Our Lotus Notes to Office 365 migration software will help you to convert and upload all IBM Lotus Notes/Domino Server data such as Emails, Contacts, Tasks, To-do Lists and Calendars to Exchange Online Mailboxes. Support Migration to Primary, In-place Archive, Shared and Group Mailboxes. 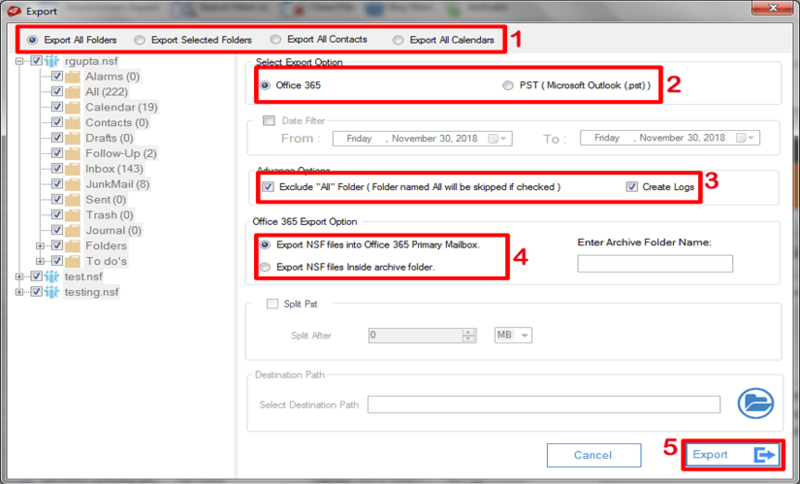 Bulk Export option for importing multiple NSF files to O365 OWA. Impersonate export option is available for the Office 365 Administrators. 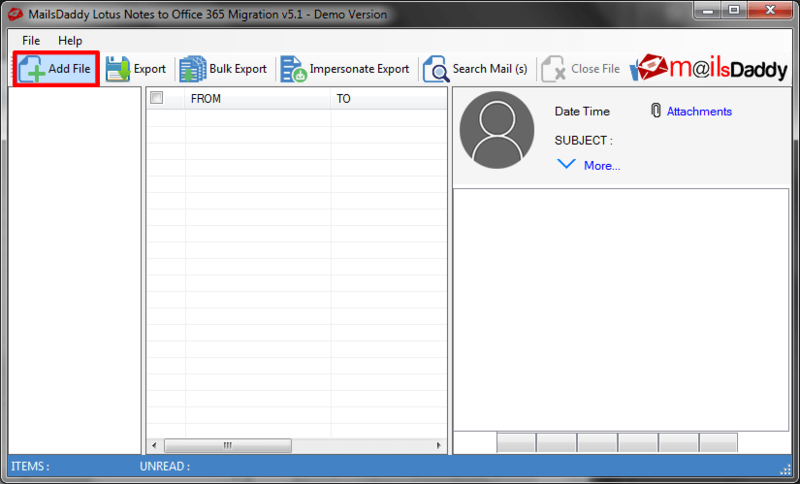 Migrate Lotus Notes Emails, Attachments, Contacts, To-dos and calendar items etc. 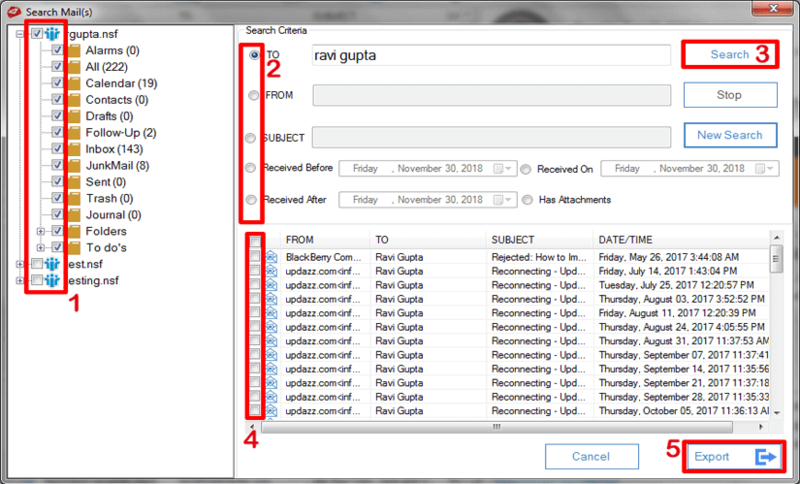 Preserve Inline Images & HTML formatting of Lotus Notes emails in the Office 365. 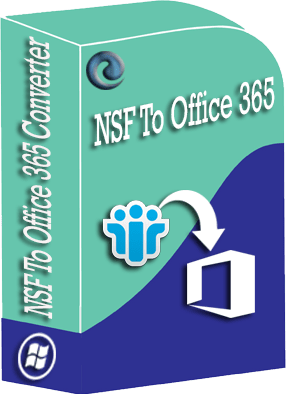 For a mass conversion of Lotus Notes data into Office 365 Accounts the tool will help in the selection of the Bulk NSF files and migrate them in O365 accounts very easily with the help of a CSV file. The Impersonate export can be done by only an admin or a user who has all the ApplicationImpersonation rights for conversion. 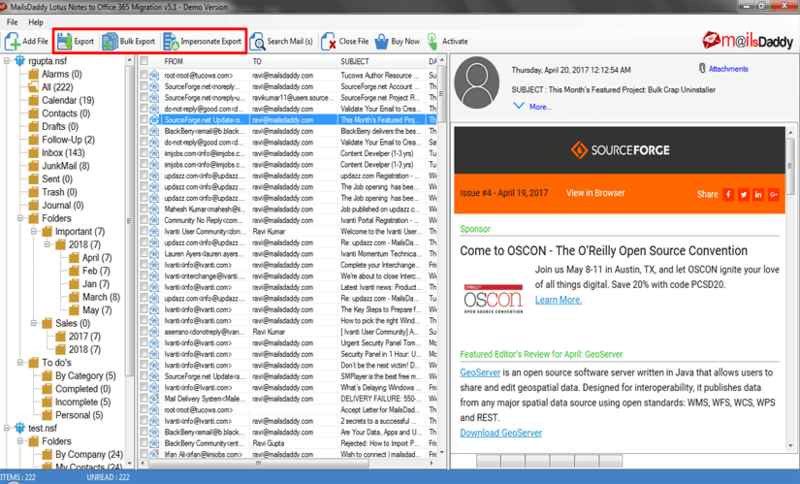 To do this migration user need a CSV file having all the user mailboxes and NSF file paths without requiring a password. The NSF To Office 365 migration software convert all the IBM Notes data in Office 365 primary mailbox folder if the user is going with the default setting of the tool. To export your Lotus Notes data into Office 365 archive mailbox (Enable it from the Office 365 account setting) the software provides an option. You need to check that option and suggest a name to that folder. > The converter tool export all the NSF Emails, address book, events handlers data, task list, notes etc into the cloud in a single click securely and without any trouble. It is the only tool who supports inline images and preserve them after the conversion of IBM Notes to Office 365 accounts. The Migration software preserves the same folder hierarchy of Domino Lotus Notes data into the O365 account after the conversion of NSF to Office 365 account. The tool manages all the original mail formatting like header, footer information, attachments, subjects, as same as NSF file in Office 365 after the migration. The tool has Date Filter option which will help you to export only required NSF data from a big NSF file stored within a specific date range. It is an advanced option of the tool that it creates a step by step Log file at the user side for the Lotus Notes to Office 365 migration after the migration process finishes. At least I found the desired result after I used this Lotus Notes to Office 365 Conversion tool. The team supported me with their best experts and provided me best solution... Thank you for this. 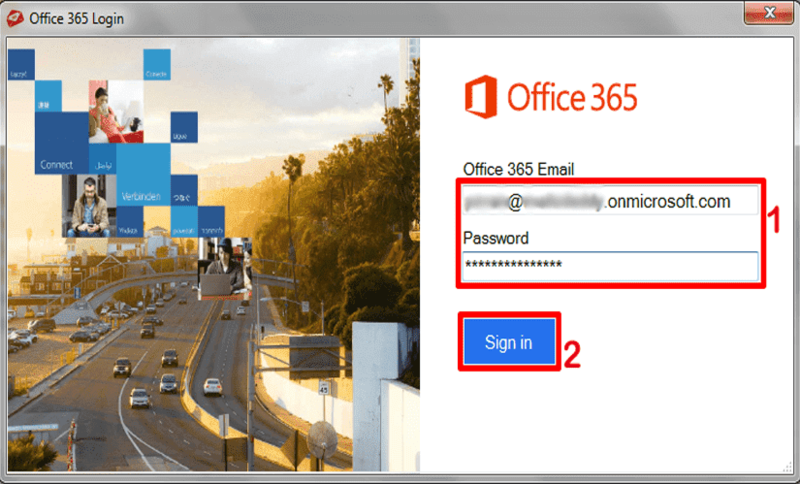 I suggest use this remarkable tool to get the NSF data into Office 365 accounts without any error and headache from your side & get a desired result as you wanted. After searching so many times for a perfect solution I found this tool. It is a fantastic tool having good GUI and simple to use feature and support team so dedicated towards their work.